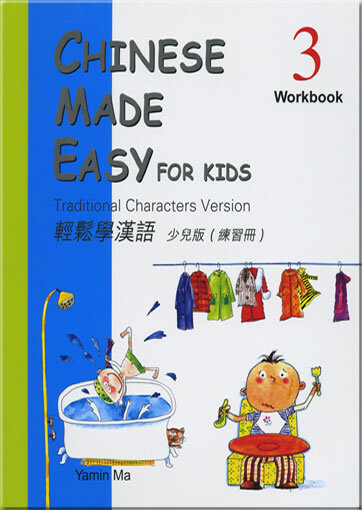 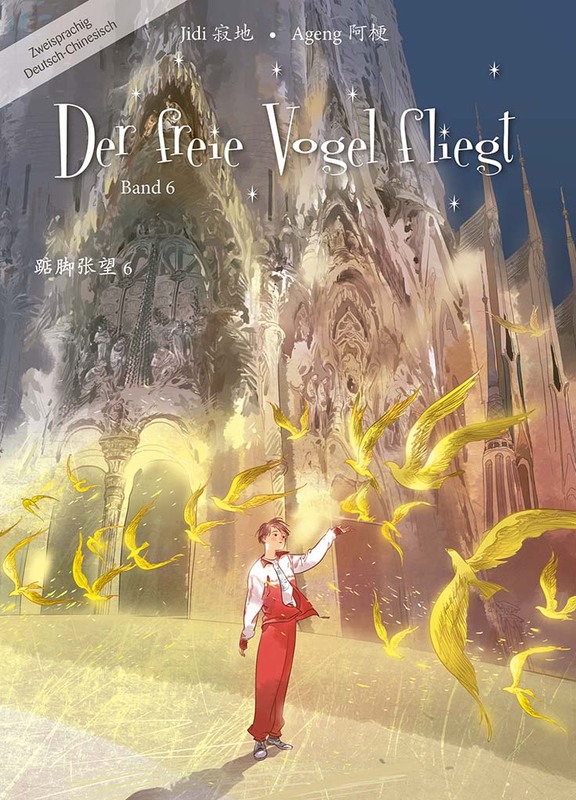 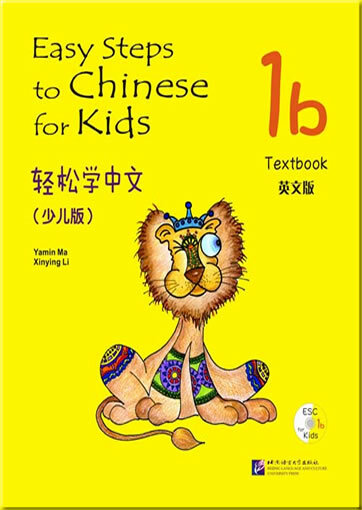 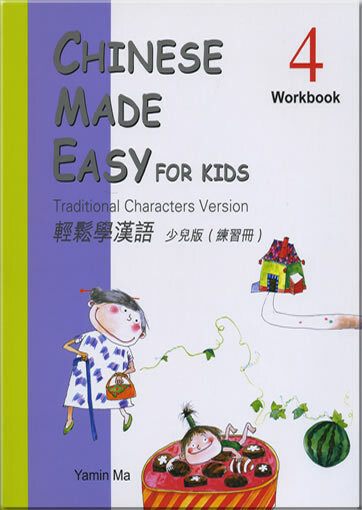 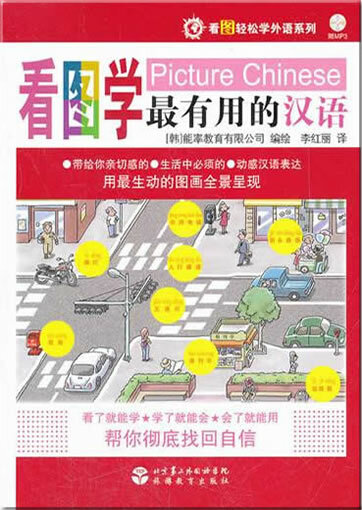 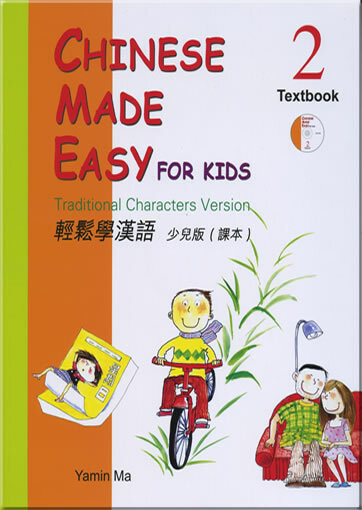 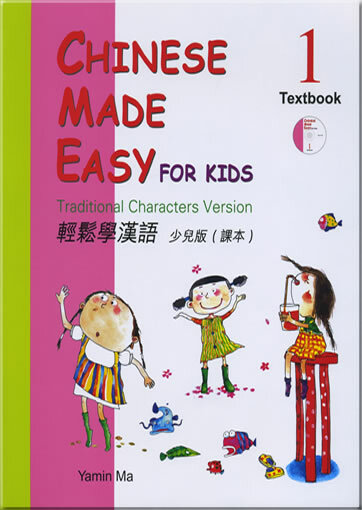 accompanying the series "Chinese Made Easy" (Books 1 to 5) published previously. 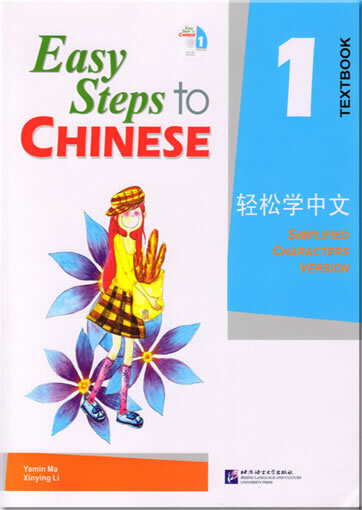 ~ up-to-date topics relevant to primary school students. 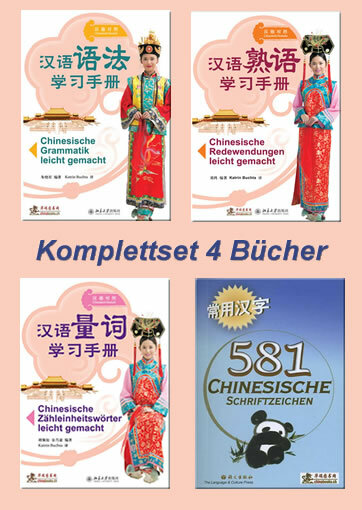 international conferences and publishes articles. Greetings, Classroom Language, Personal Introduction, Numbers & Dates, Countries & Languages, Occupations, Transport, Colours & Clothing, Daily Routines, School subjects & facilities, Parts of the body & illness, Everyday articles, Stationery, Articles in the house, Animals, House & Rooms. 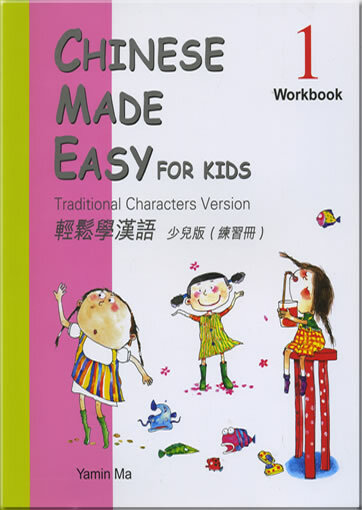 This product was added to our catalog on Freitag 15 Oktober, 2010.